Small, yet grand. Peaceful, yet lively. Vibrant, yet elegant. Beautiful Nice is all of these things, and then some. With a rich history, much of which stems from the city’s Italian roots, present-day Nice is the largest city on the Côte d’Azur, also known as the French Riviera, and the second-largest French city on the Mediterranean coast. The unique, charming city has more than a handful of admirable qualities. 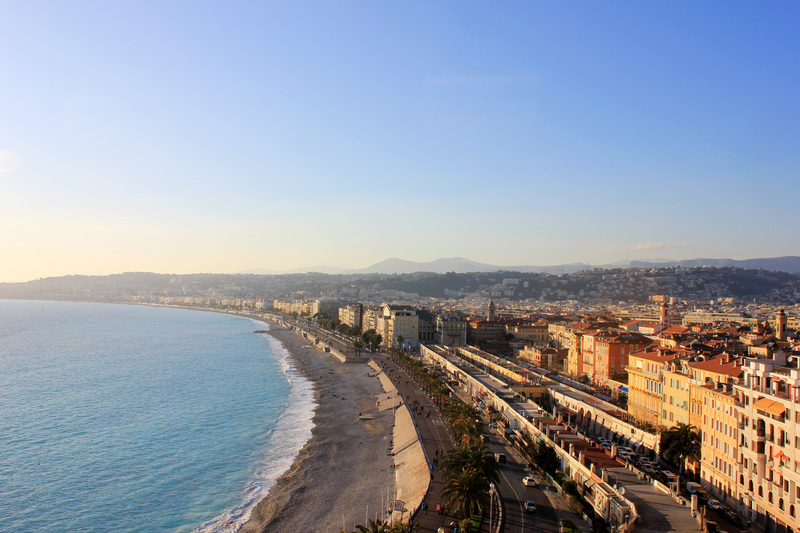 From the food to the people to the colorful atmosphere, Nice is quite a lovely place. One can simply come to the city and just be. But be warned: you might just fall in love.